CINCINNATI -- When Cierra Stinson fled domestic violence, she and her four children ended up with nowhere to call home. The family bounced from place to place for weeks, staying with family and friends as long as they felt welcome. As the school year drew to a close, Stinson feared she and her kids would soon be living on the streets. Then Stinson got news that changed everything: Bethany House Services had a spot in one of the organization's family homeless shelters. She and her kids moved into the shelter on the last day of school. "It was like right on time," said Stinson, who is 29. 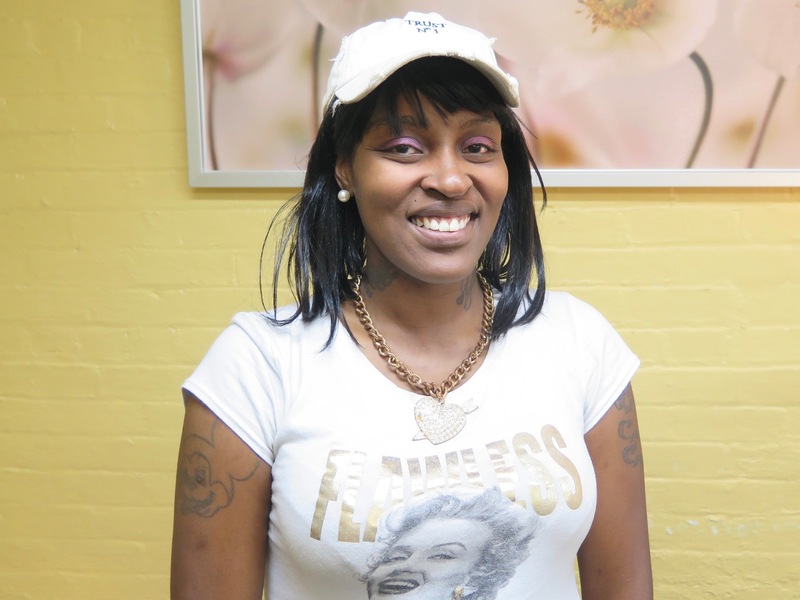 "With me coming out of domestic violence, my self-esteem was shot. It's a lot of powerful women here that encourage you to do better that even make you want to get up and go. You can't show the kids that you're crying because then they start worrying." Stinson and her kids are far from alone. Each summer, shelters in the region see an increase in the number of families experiencing homelessness. The increase is so predictable that it has a name -- the summer surge. 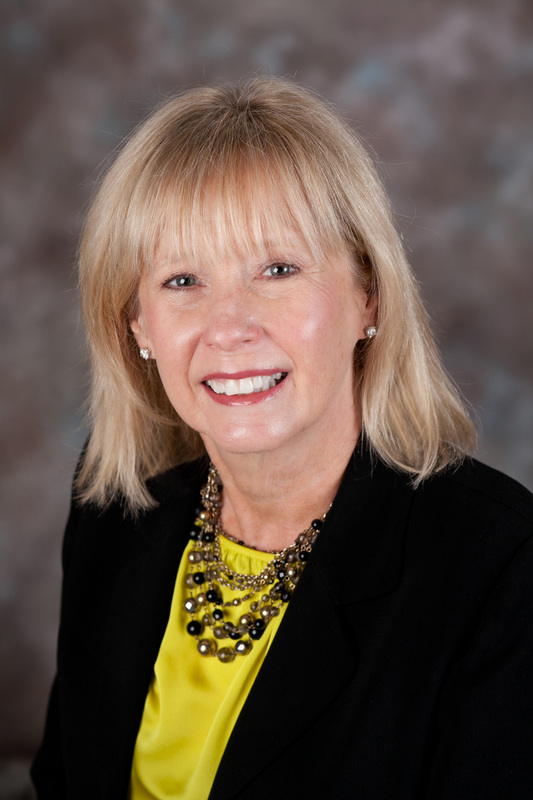 This year, the surge appears to be worse than ever, said Susan Schiller, executive director of Bethany House Services. For the first time in Bethany House's 35-year history, in fact, the organization had to turn away homeless families last week because it was filled so far beyond its capacity, she said. That's why Bethany House is working to open a fifth shelter for the summer, but the nonprofit desperately needs help to do it. 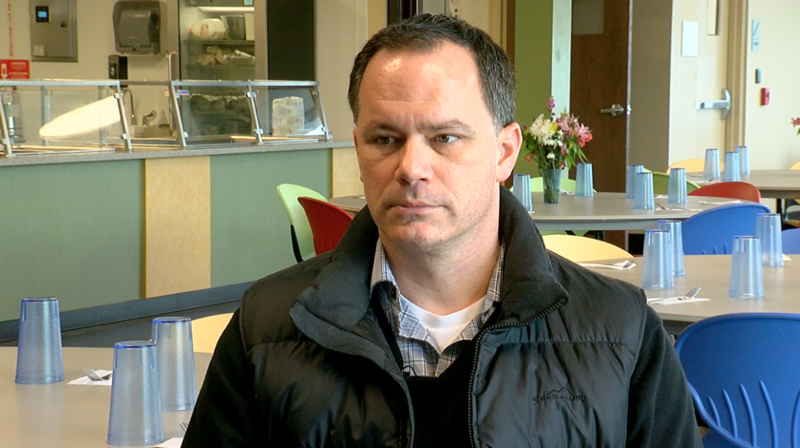 "Family homelessness is a community problem, and while Bethany House has been here for 35 years to help solve the problem, this summer we need the community's help," Schiller said. "We're really asking for the community to help us get all of these families off the streets and back into stable housing." In order to open its overflow shelter by the end of this month, Bethany House needs donations of furniture, sheets, comforters, pillows and mattress pads as well as dishes, pot and pans, cleaning supplies, detergent and diapers. The shelter also will be hiring new staff for the summer and is seeking volunteers to help cook meals at the summer shelter, which will be in Bond Hill. All of that is in addition to the funds that Bethany House hopes to receive through the "summer surge" fundraising campaign being run by Strategies to End Homelessness . For the second year in a row, Strategies to End Homelessness is working to raise additional money to help Bethany House and the Interfaith Hospitality Network of Greater Cincinnati increase their capacity to help homeless families during the summer. "Summer is always a time of peak demand for families, but it seems even worse this year," said Kevin Finn, CEO of Strategies to End Homelessness. "We work with Bethany House and the Interfaith Hospitality Network to make sure no family is on the street -- that no children are sleeping on the streets." Strategies to End Homelessness already has raised $30,000 for the summer surge thanks mostly to funding provided by the Greater Cincinnati Foundation, Finn said. 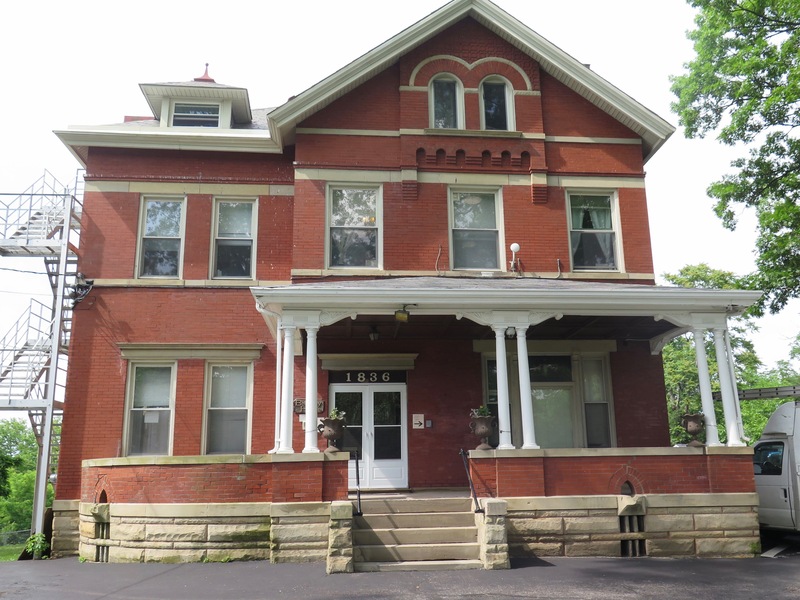 However, the organization needs about $32,000 more to help Bethany House and the Greater Cincinnati Interfaith Hospitality Network cover the increased costs both nonprofits will incur to help homeless families during the summer months. "Most people are planning their summer vacation or their kids are going to summer camp, and this is the time of year when we have more families on the street, more kids who don't know where they're going to sleep every night," Finn said. "It's just such a contrast." Schiller said she is hoping the community will step up by donating to the Strategies to End Homelessness campaign and to Bethany House so it can open the additional summer shelter as soon as possible. "We don't know how we're going to cover all of these costs," she said. "That's why we're going to the community." The support that Bethany House provides is critical for the parents who stay there with their kids. Without Bethany House, Stinson said she probably would have lost the home health aid job that she has held for three years. "I can't lose my job or then I would really be messed up," she said. Without Bethany House, Mercedes Smith said she doesn't know where she and her baby boy, Jamerican, would have ended up. Smith was staying at the Esther Marie Hatton Center , a homeless shelter for women, during the last few weeks of her pregnancy. Bethany House Services' Fairmount shelter. She gave birth to Jamerican on May 19 and moved with him to Bethany House on May 21. "It's been really good," she said. "It's been a blessing." Smith, who is 19, said she became homeless because of damaged relationships with her family. She was worried about where she and her baby would go after he was born, she said, because she didn't want to bounce from place to place while raising him. "As a mom, you want to have your own space, your own property," she said. "Where you can take your baby to and don't have to worry about other things." 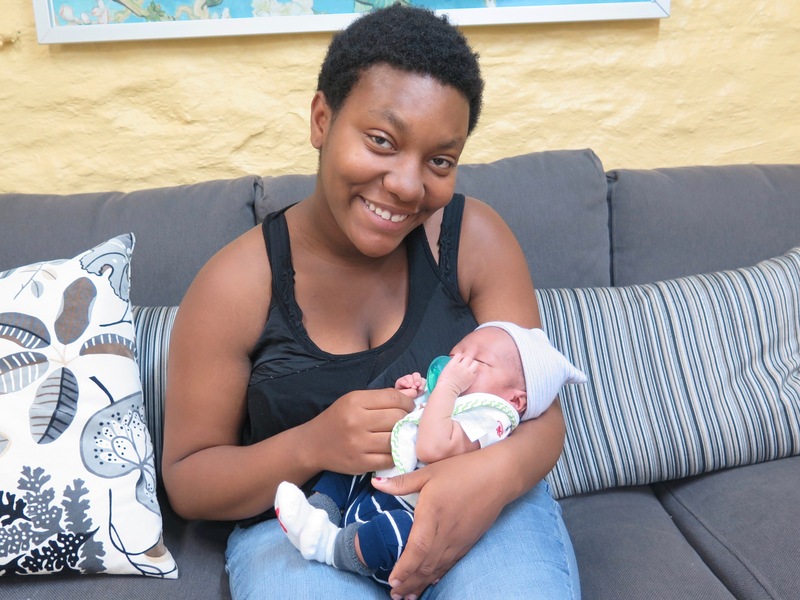 Bethany House has helped connect Smith with the services she needs to support herself and her son, and they will be moving into their own apartment later this month. Smith said she plans to finish high school, get her driver's license and then go to college after her son is a bit older. "All I want him to have is just the best future as possible," she said. "I'm really blessed." Moments later, Smith explained that she has been sleeping on a couch in the basement at Bethany House's Fairmount shelter near where Jamerican sleeps in a portable crib. That's how full Bethany House is, Schiller said. A mom and baby are sleeping in the basement. A first floor room that was once a conference room now has four bunk beds where a mom and her kids sleep. Another room that used to have a TV has four desks for staff members that were displaced to create more room for families in the shelter. Nevertheless, Smith and Stinson both said they feel fortunate to be at Bethany House. "When you come here," Smith said, "you feel surrounded by love." Mercedes Smith and her son, Jamerican, moved to Bethany House just two days after he was born. More information about donating to Bethany House or volunteering there is available online or by calling 513-921-1131 or emailing summersurge@bhsinc.org . More information about donating to the summer surge fundraising campaign by Strategies of End Homelessness is available online . Click on " donate now " and then select "summer shelter/seasonal shelter" if you want your money to go directly to the summer surge efforts.